The tax liability on Ambani's telecom company registered in France - 'Reliance Atlantic Flag' was at least €151 million according to the French Newspaper Le Monde. 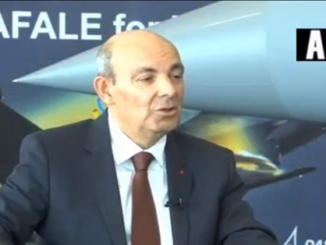 Six months after the announcement that India would purchase 36 Rafale jets in a fly away condition, French tax authorities made a settlement for €7.3 million instead of €151 million. 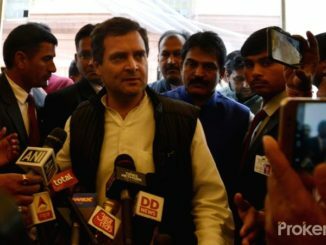 In fresh revelations in the Rafale deal, French newspaper Le Monde reported that Anil Ambani’s French-registered telecom company was given tax waivers worth €143.7 million by local authorities, shortly after the announcement by Prime Minister Narendra Modi to buy 36 Rafale jets in fly away condition. According to the newspaper, Ambani’s telecom company “Reliance Atlantic Flag France” was investigated by French tax authorities and found liable to pay €60 million between 2007 and 2010. 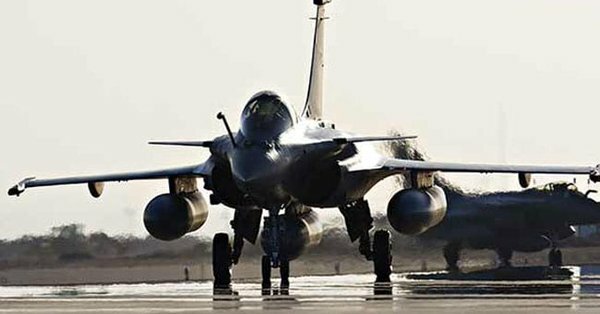 According to this, between February and October 2015 as India and France began negotiations on the deal for the 36 jets, Ambani got a tax waiver of €143.7 million from the French. 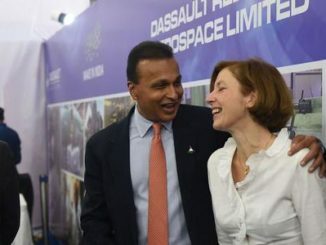 Dassault Aviation, the manufacturer of Rafale jets, chose Ambani’s Reliance as an offset partner to execute its share of offset obligations. There have been questions on this selection as Reliance has no experience in the defence sector.